JOHANNESBURG, Aug 23 (Reuters) – South African precious metals producer Sibanye-Stillwater said on Thursday it will look for growth in the bullion sector once it has improved its debt levels and outlined a blueprint for improving safety at its gold operations. The gold industry in South Africa, which has produced a third of the bullion mined in history and is home to the world’s deepest mines, has seen a spate of deaths at Sibanye-Stillwater’s gold operations, increasing pressure on the company to improve safety at its mines. Sibanye-Stillwater, which swung into profit for the half-year boosted by the inclusion of its U.S. platinum assets, acquired in May 2017, and higher platinum group metals prices, said it planned to look at growth opportunities in the gold sector next year once its debt levels had improved. “We would like to increase our exposure to gold now that we have a very significant PGM exposure,” Sibanye-Stillwater Chief Executive Neal Froneman told Reuters. The company, which accumulated debt after an acquisition spree, made an all-share offer for London-listed Lonmin in December in a deal worth 285 million pounds that aims to create the world’s No.2 platinum producer. The deal has yet to be concluded. Sibanye-Stillwater said its net debt to adjusted EBITDA reduced to 1.85 times from 2.55 times, which is below the agreed levels with creditors of 3.5 times. “We have made significant inroads into deleveraging and we need to see our operations stabilize and then I think we are perhaps ready to look at additional growth,” said Froneman. 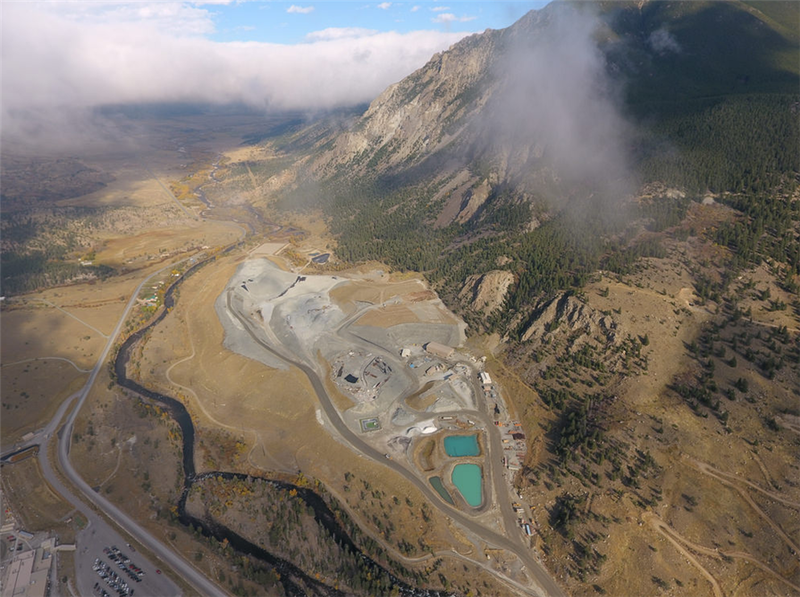 The miner entered a $500 million streaming agreement last month with Wheaton Precious Metals Corp for its gold and some palladium assets, in a move to improve debt levels. Froneman said the firm would primarily look for existing operating mines but would not rule out advanced projects. “A small target that’s highly profitable could well be considered and a large target that is profitable could also be considered,” Froneman said. Sibanye-Stillwater’s gold operations were hit by a decline in output during the six months ended June 30, 2018 due to the closure of its Cooke mine and disruptions at its Driefontein and Beatrix operations with revenue falling to 1,596 million rand ($109 million). The miner, which had more than 20 fatalities at its operations during the period compared with six in the same period last year, said it was in the process of reviewing its bonus incentives for shift supervisors and safety officers to reward staff for safe production. Safety is a huge concern for investors, with the gold sector home to mostly labour-intensive and non-mechanised operations.